At Blue Coast Locksmiths, we pride ourselves on being prompt, professional and thorough in all of the services we offer. 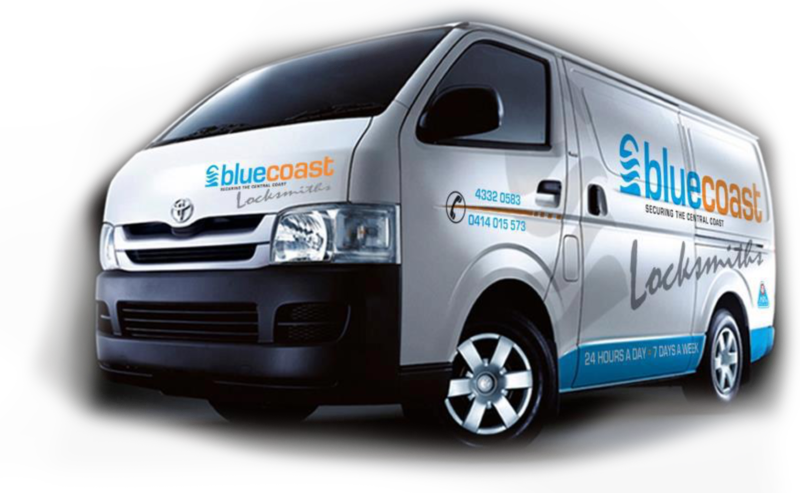 With over 20 years experience in the industry and a certified member of the Master Locksmiths Association of Australasia, Adam Svetey, an Award-winning and highly skilled tradesman, is the owner and founder of Blue Coast Locksmiths. We carry all of the trusted brands of locks & components that you know, such as Lockwood, Whitco, Yale, Doric, Gainsborough, Dormakaba and CMI Safes just to name a few. We also specialise in latest automotive transponder keys, including Holden keys, Mitsubishi keys, Toyota keys, Hyundai keys, Suzuki keys and Ford keys. 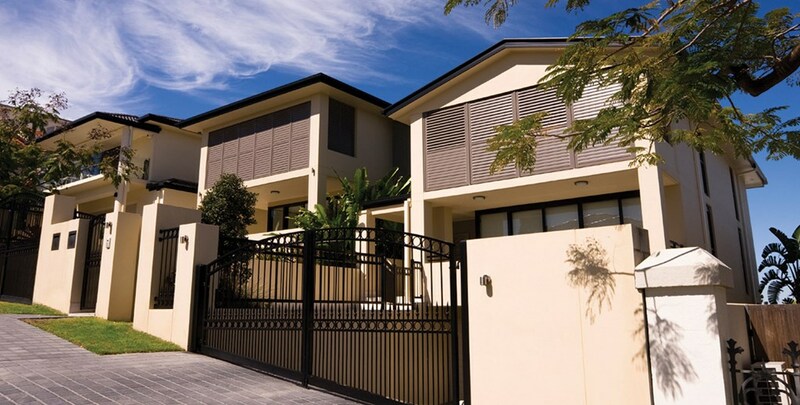 Another of our specialised services includes the programming of garage door remotes, gate and alarm remote controls. We offer all of our new customers a free security analysis and an obligation-free quote for your domestic and/or commercial business. Adam, our Award Winning Master Locksmith, is able to discuss your current security situation and offer suggestions for improvements that may also be required for your home and/or business insurance policy. Call Blue Coast Locksmiths today, or alternatively fill in our Locksmith Booking/Quotation form and one of the team will get back to you as soon as possible. 24 hours a day and 7 days a week including public holidays.